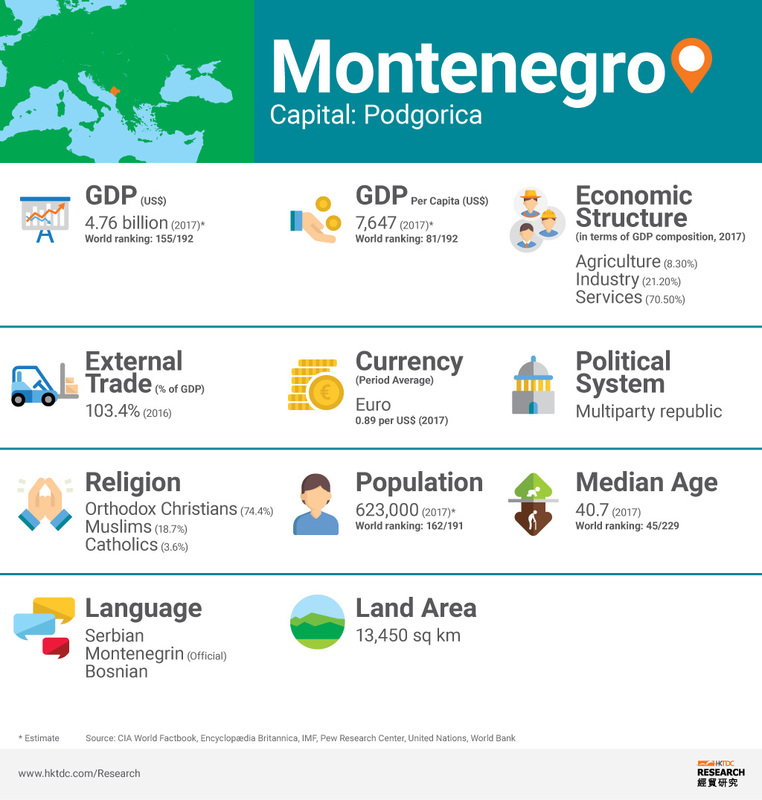 Montenegro is a small, open economy aspiring to join the European Union (EU) by 2020. Alongside the ongoing EU accession negotiations that began in June 2012, Montenegro has concluded free trade agreements with the EU, the European Free Trade Association (EFTA), the Central European countries (CEFTA) and Russia. 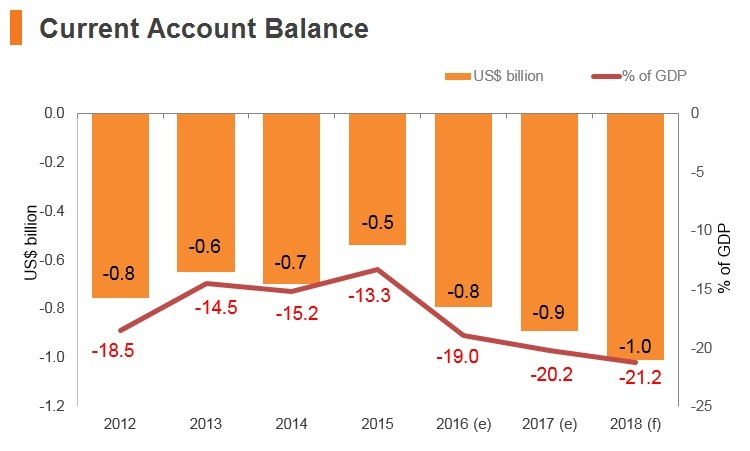 It is also an economy particularly vulnerable to external shocks, as it relies heavily on capital inflows from abroad to stimulate its growth. Montenegro joined the North Atlantic Treaty Organisation (NATO). Dusko Markovic took over as Prime Minister from his Democratic Party of Socialists colleague Milo Djukanovic after the party lost seats at the October election, but remained in power due to an opposition boycott of parliament. On January 18, 2007, Montenegro joined the World Bank and International Monetary Fund (IMF). Montenegro signed a Stabilisation and Association agreement with the EU in October 2007. On June 5, 2017 became a member of the NATO. Montenegro joined the World Trade Organisation (WTO) in April 2012, when it became its 154th member. The country implemented significant trade policy reforms, bringing its practices in compliance with WTO requirements and those of the EU. 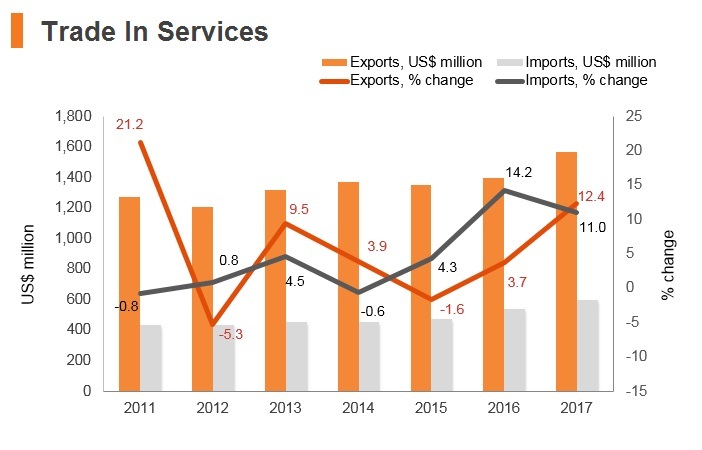 Reforms included the elimination of import quotas, the reduction of import licensing requirements and prohibitions, streamlining customs procedures, and a reduction of tariff and non-tariff barriers. 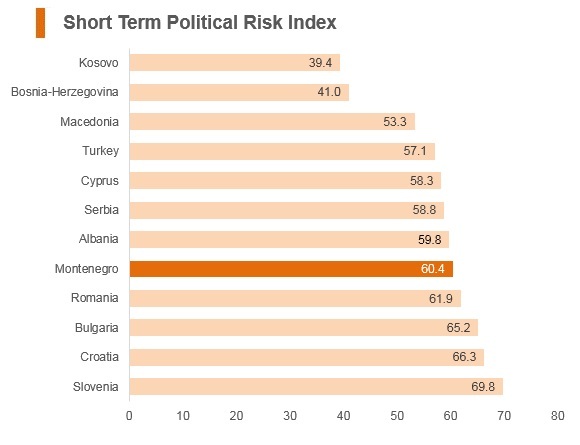 Montenegro is an official EU candidate country. Montenegro’s Foreign Trade Law lowers the barriers for doing business and executing foreign trade transactions in accordance with WTO Agreements. That said, the law still provides for some restrictive measures, such as quotas, and discretionary government intervention in a small number of areas. The law also provides the government with the authority to implement temporary measures to regulate trade. In almost all cases, the government has phased out quantitative restrictions, but certain goods still require a license from the government. 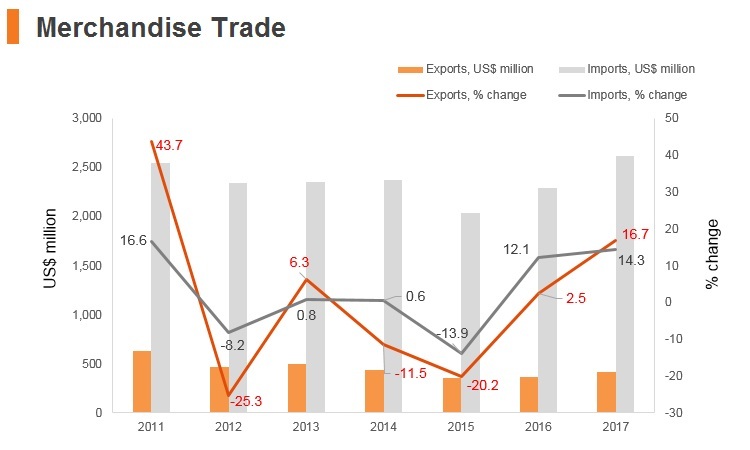 New laws are being promulgated to improve the custom and trade regimes. There are no export duties in Montenegro, nor is it forbidden to export any goods. 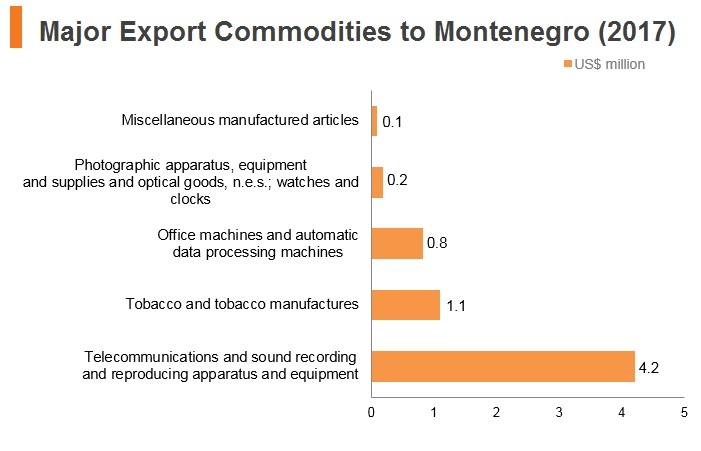 Exceptionally, the Montenegrin government can impose quantity limitation of exports only in case of critical shortage of certain goods or for the purpose of protection of non-renewable natural resources, under certain conditions. 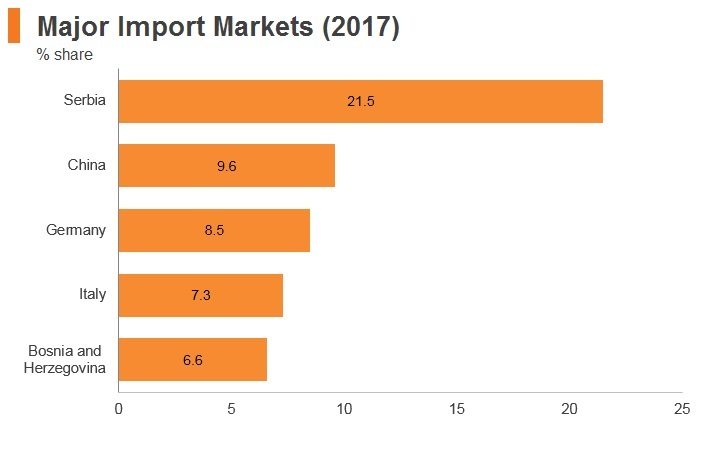 For imports, customs duties are paid on goods imported into the customs territory of Montenegro in accordance with the rates and tariffs set forth in the Customs Tariffs, which is in line with the harmonised system of tariff codes prescribed by the WTO. Customs duties can be levied in two manners, as ad valorem or specific duty per unit of goods. Ad valorem duties are prescribed within the scope from 0% to 30%. For agricultural and alimentary products, a combined duty has been determined, that is, both ad valorem and specific duty are charged simultaneously. Customs rates stipulated by international agreements are only applied to goods of preferential origin from countries covered by such agreements. 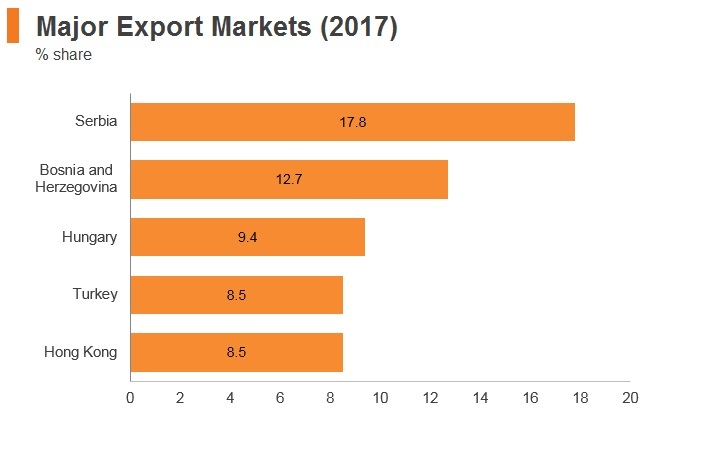 The most important free trade agreements that Montenegro signed are with the European Union, the EFTA, the CEFTA states, Russia, Turkey, and Ukraine. The CEFTA: Consisting of Albania, Bosnia and Herzegovina, Serbia, Moldova, Montenegro, Former Yugoslav Republic of Macedonia and UNMIK/Kosovo and came into force in May 2007. It helps increase trade between regional counterparts and fosters non-EU bilateral relations. Montenegro and the EFTA: Consisting of Switzerland, Norway, Iceland and Liechtenstein. The main focus of the EFTA-Montenegro Free Trade Agreement (FTA) is on the liberalisation of trade in goods. The Free Trade Agreement and Economic Integration Agreement between Montenegro and the EU: This agreement entered into force in January 2008 (for goods trade) and January 2008 (for services trade). The Agreements stimulate Montenegro's already large export and import volumes with EU member states, including Germany, Italy and Greece. 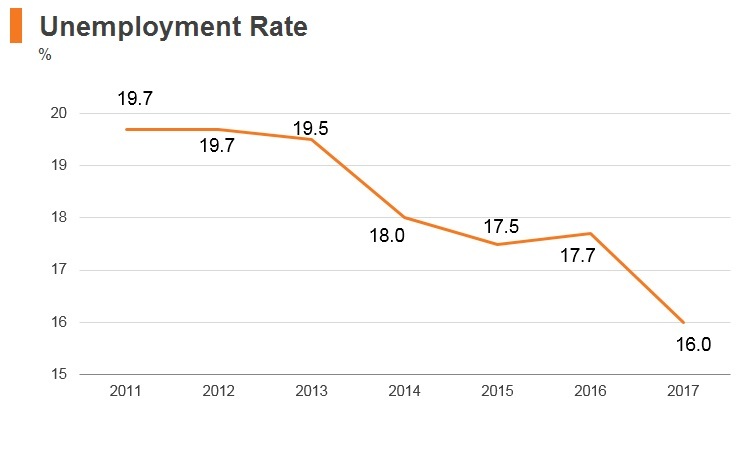 Montenegro regained its independence in 2006 and, since then, the country has adopted an investment framework that, in principle, encourages growth, employment, and exports. 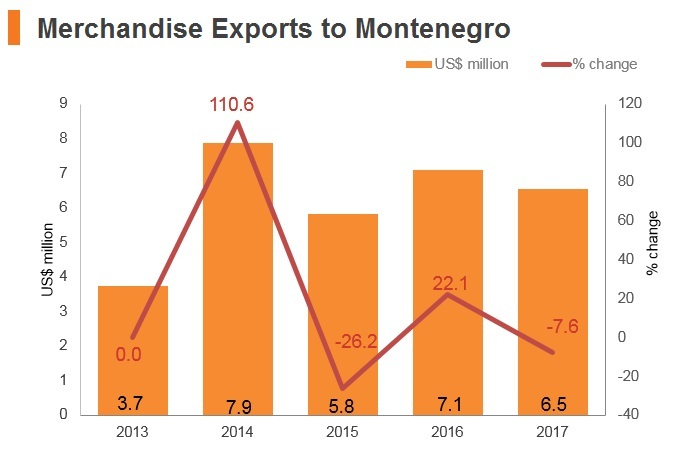 Montenegro, however, is still in the process of establishing a liberal business climate that fosters foreign investment and local production. 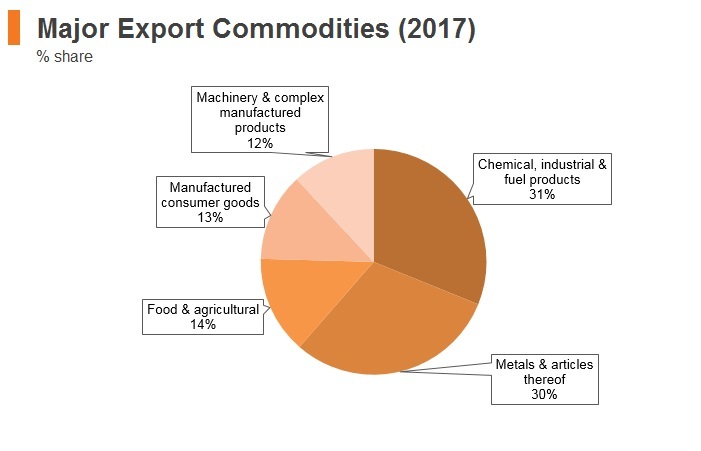 The country remains dependent on imports from neighbouring countries despite its significant potential in some areas of agriculture and food production. In general, there are no distinctions made between domestic and foreign-owned companies. Foreign companies can own 100% of a domestic company, and profits and dividends can be repatriated without limitations or restrictions. Newly established production companies located in underdeveloped municipalities are entitled to an eight-year tax exemption. The maximum amount of tax exemption for the period of eight years is limited to EUR200,000. The “tax exemption for newly established businesses in underdeveloped municipalities” incentive is applicable to companies whose business units are established in underdeveloped regions. In that case, tax holiday is proportional to the amount of profit generated by such unit over the total profit for the period of eight years from establishment of the unit. The tax incentive is not applicable to a taxpayer operating in the sectors of primary production of agricultural products, transport, shipbuilding, fishery, steel production, trade, and catering, except primary catering facilities. Resident taxpayers are entitled to a tax credit up to the amount of corporate tax paid in another country on income realised in that country. This tax credit is equal to the tax paid in another country, but may not exceed the amount of the tax that would have been paid in Montenegro. The main principles of the Montenegrin VAT are in line with the EU Sixth Directive guidelines. 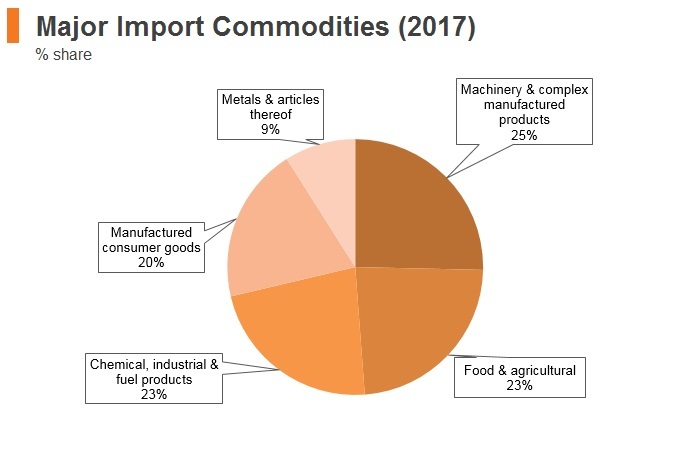 Taxable supplies are subject to a general 21% VAT rate; however, certain supplies are taxed at a reduced 7% rate (e.g., bread, milk, books, medicines, and computers) and 0% rate (e.g., export of goods, supply of gasoline for vessels in international traffic). Foreign investors can participate in local privatisation processes and can own land in Montenegro generally on the same terms as locals. Expropriation of property can only occur for a 'compelling public purpose' and compensation must be made at fair market value. There has been no known expropriation of foreign investments in Montenegro. International arbitration is allowed in commercial disputes involving foreign investors. Montenegro has enacted specific legislation outlining guarantees and safeguards for foreign investors. Montenegro has also adopted more than 20 other business-related laws, all in accordance with EU standards. The main laws that regulate foreign investment in Montenegro are: the Foreign Investment Law; the Enterprise Law; the Insolvency Law; the Law on Fiduciary Transfer of Property Rights; the Accounting Law; the Law on Capital and Current Transactions; the Foreign Trade Law; the Customs Law; the Law on Free Zones; the Labour Law (which is currently undergoing amendment to make personnel decisions more efficient); the Securities Law; the Concession Law, and the set of laws regulating tax policy. 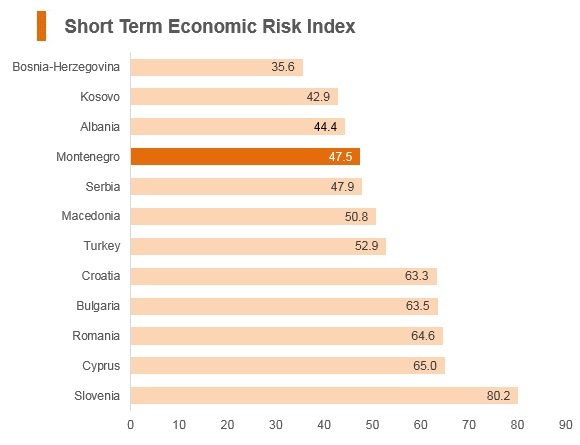 While Montenegro has taken steps to make the country more open for foreign investment, some deficiencies still exist. The absence of fully developed legal institutions has fostered corruption and weak controls over conflicts of interest. The judiciary is still slow to adjudicate cases, and court decisions are not always consistently reasoned or enforced. 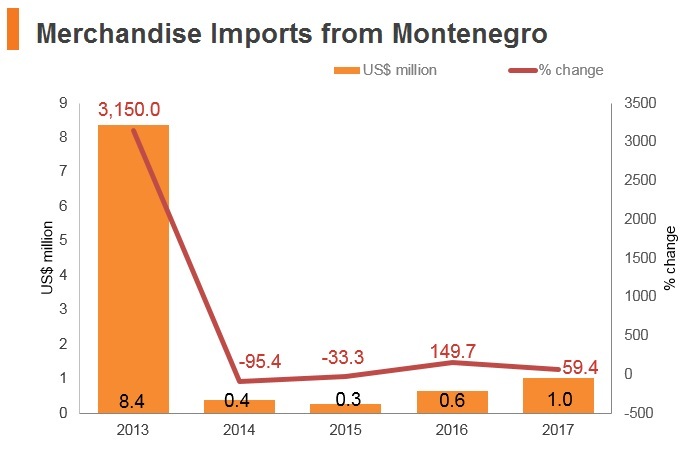 Montenegro's significant grey economy impacts its open market, negatively affecting businesses operating in accordance with the law. Favourable tax policies established at the national level are often ignored at the municipal level. 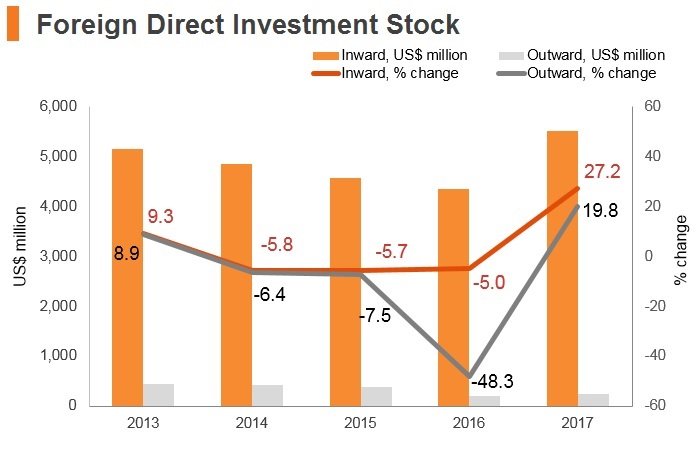 To better promote investment and foster economic development, the government established the Montenegrin Investment Promotion Agency (MIPA) in mid-2005. It seeks to promote Montenegro as a competitive investment destination by actively facilitating investment projects in the country. - Ability to benefit from the use of infrastructure, port handling services, and telecommunication services. VAT Law and the Rulebook on application of VAT Law have been amended. The most important changes relate to the increase of the standard VAT rate to 21%, amendments of the rules for determining the place of supply of services, and introduction of the procedure for appointment of a fiscal representative. Montenegro has improved and liberalised its business environment due to amendments to the Law on Foreigners. This law has aided previously held requirements placed on hiring practices. According to revisions to the law, businesses no longer need to prove that there are no local citizens of the required vocational profile that is available for a particular job before the company decides to hire a foreigner. The government does not use 'forced localisation', the policy in which foreign investors must use domestic content in goods or technology. The only exception is an agreement with a Chinese company that is constructing the country's first national highway. The agreement for this project, which is currently the largest infrastructure project in Montenegro, requires that 30% of the labour contract be engaged locally. 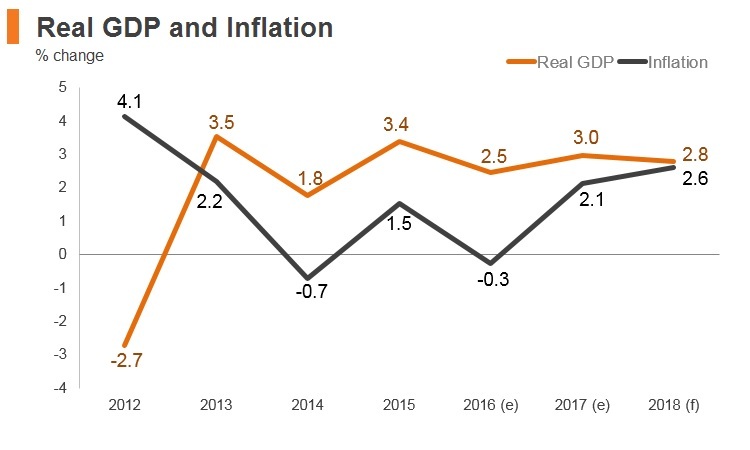 Montenegro's economy has recovered from the recession over the past couple of years, but the trend growth is likely to remain well below pre-crisis levels, concomitant with a protracted period of fiscal austerity and still sluggish growth across the broader Eurozone. 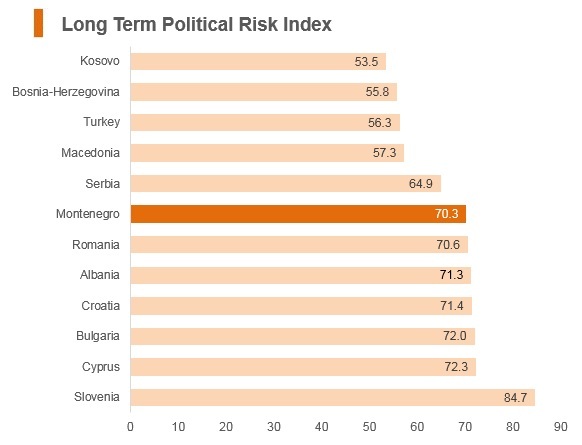 EU accession commands broad support across the country's political spectrum, and Montenegro is likely to continue progressing towards membership. The economy's convergence with the more developed states of Western Europe is likely to continue apace over the long term, but a failure to clamp down on endemic corruption or push through further business environment reforms could significantly undermine foreign investors' perceptions of the country. 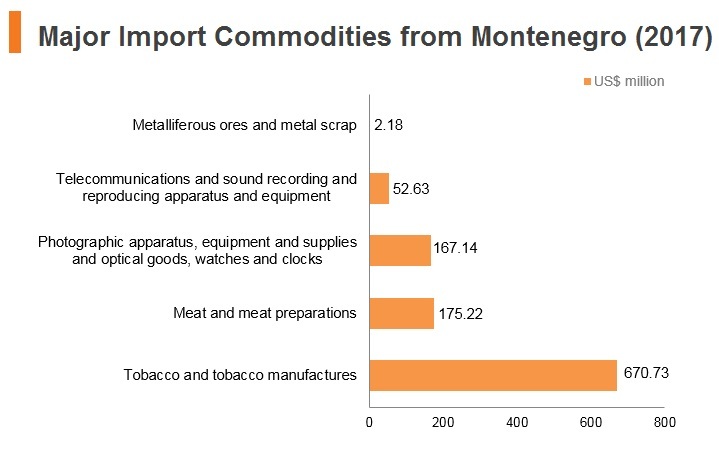 In terms of industry, manufacturing remains the dominant sector in Montenegro, including the production of basic metals, food and beverages, tobacco and chemical industries. 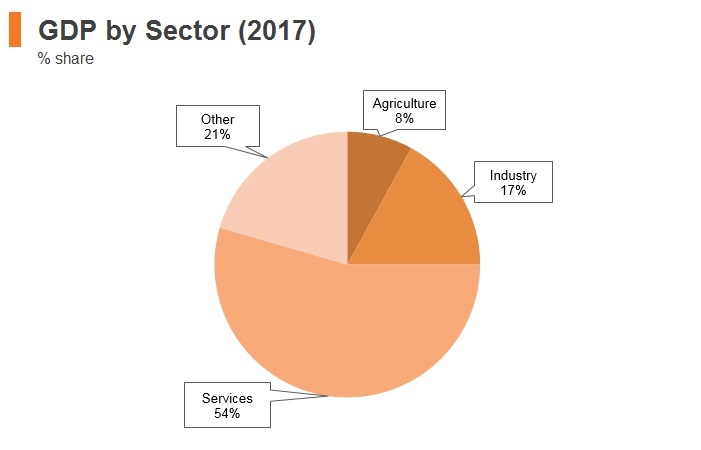 On the back of Montenegro’s fertile and unpolluted land and pure water quality, agriculture has become an increasingly strategic area of the country’s economic development. Montenegro has privatised its large aluminium complex, which is its dominant industry, as well as most of its financial sector. 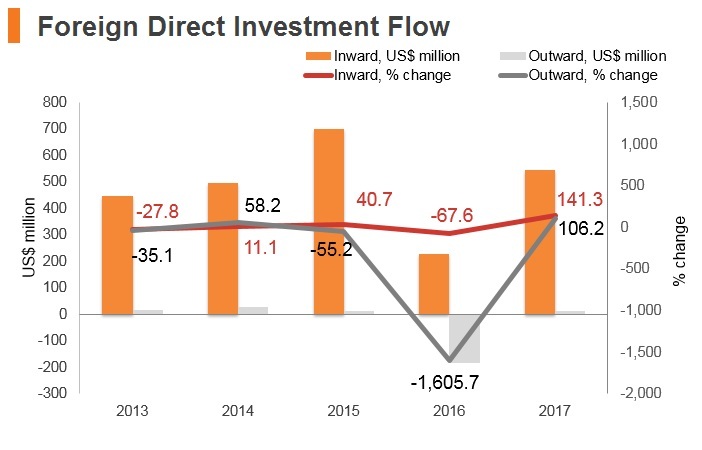 It has also begun to attract foreign direct investment in the tourism sector. Montenegro began accession talks with the EU and these negotiations will provide a major stabilising force for the Balkan country as the bloc acts as a firm policy anchor for reform. 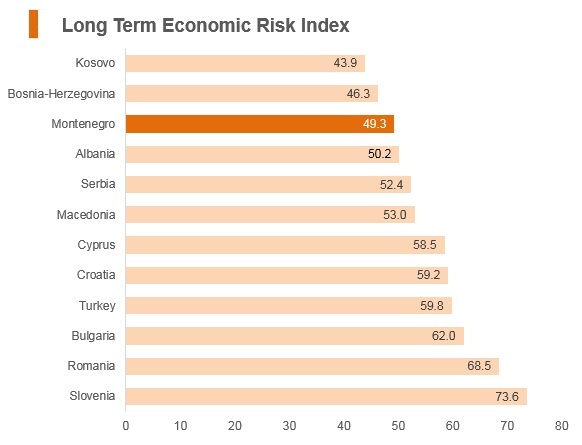 Since the end of the Yugoslav war, Montenegro has attracted considerable interest from foreign investors, particularly in the areas of financial services and tourism. The Montenegrin government is open to foreign investment and has taken significant steps to improve the country's business environment. The government's desire to undertake additional political and economic reforms will further benefit the country's business environment. Agreement between the Government of the People's Republic of China and the Federal Government of the Federal Republic of Yugoslavia for the Avoidance of Double Taxation with respect to Taxes on Income and on capital entered into force in January 1998. HKSAR passport holders do not need a visa for Montenegro for a stay of up to 90 days.